Officials say at least six people were killed after a powerful storm rolled through the area on Tuesday, May 15. The National Weather Service confirmed that two tornado’s touched-down in Putnam County and one in Newburgh. The storms were so powerful that they produced a small tsunami off the coast of New Jersey. More than 250,000 customers were left without power. 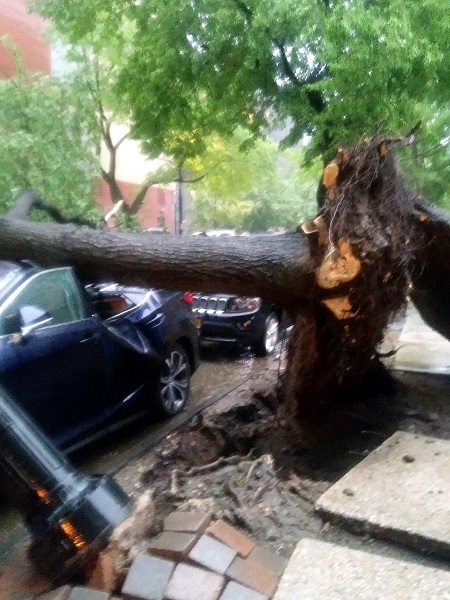 No fatalities were reported within the five boroughs, but down trees and power lines and widespread flooding was reported across the area. 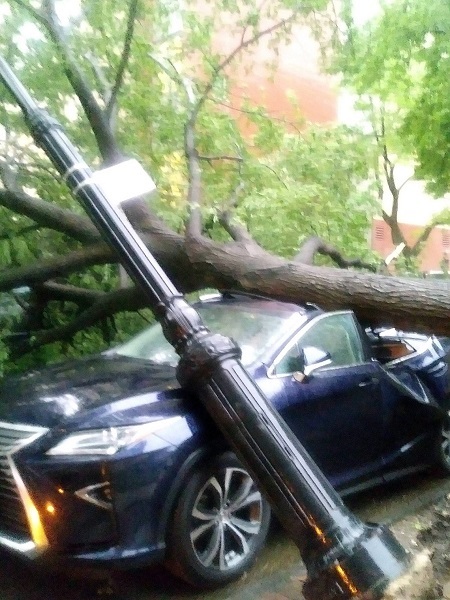 Several downed trees destroyed several parked cars near Van Cortlandt Park, but no serious injuries were reported.